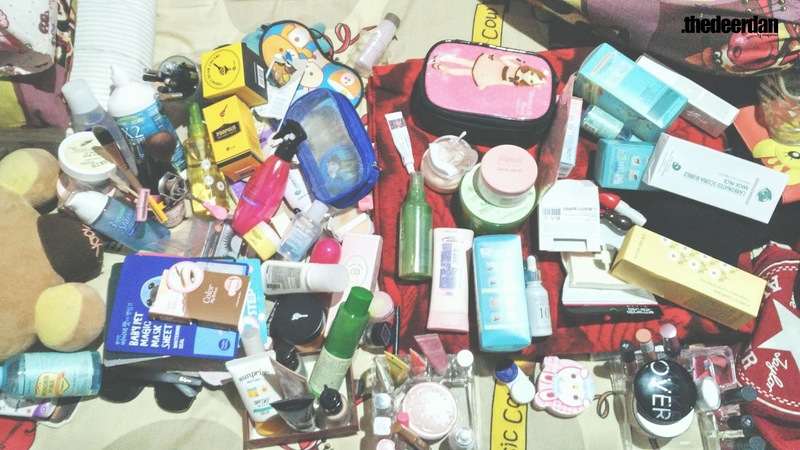 I've talked a lot about Korean Skin Care before, and also been tagging Althea Korea store there. 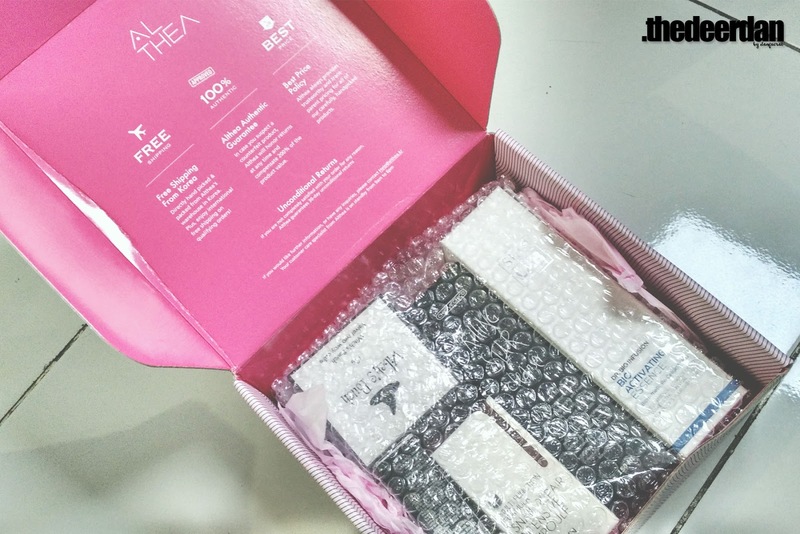 For you that might haven't heard about it before, Althea is an online Make up and Skin Care store based in Gangnam-gu, Seoul, South Korea. 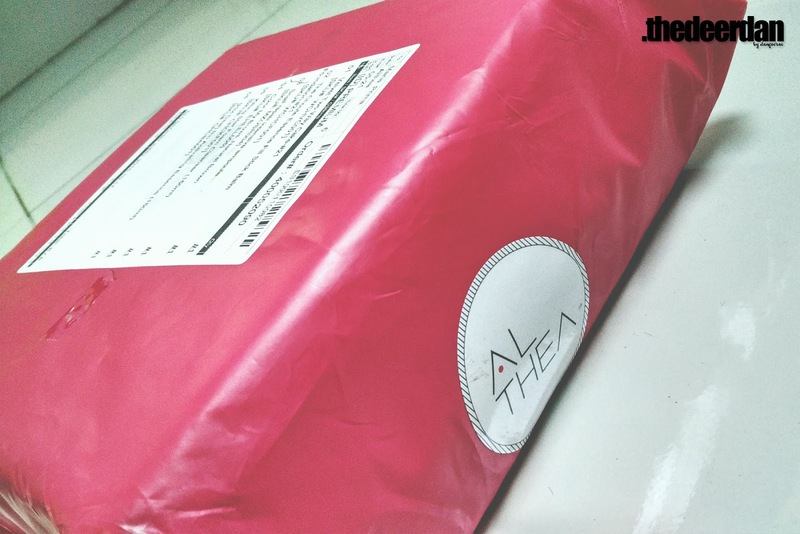 Since my first joining as an Althea Member, I've been shop there for eight times, so far, with the amount of, a lot. 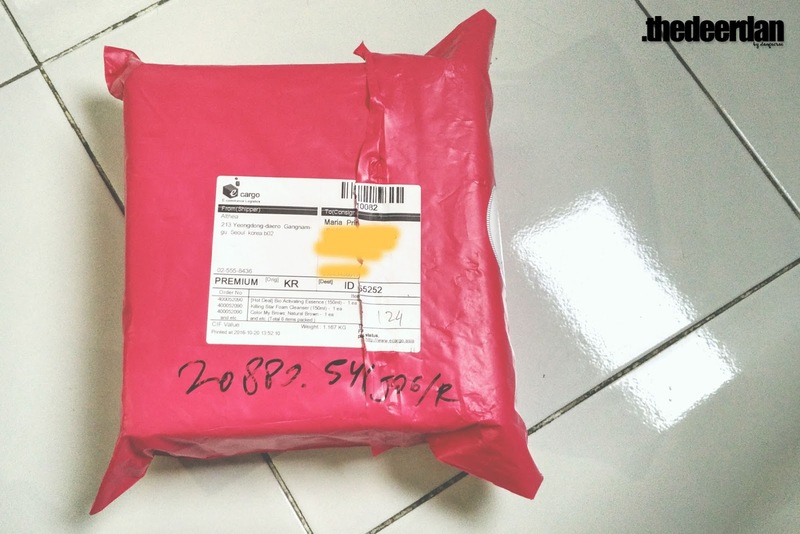 Shipment cost from South Korea to Yogyakarta, Indonesia is about $9, in order to avoid the shipment cost, I usually take Althea's offers by shopping for more than $39 ( IDR 500k ). Though using free shipping service, the speed of package arrival never fails me. It took less than 10 days. From SK to ID, Althea used the Ecargo Asia courier, then be continued by Tiki Indonesia. 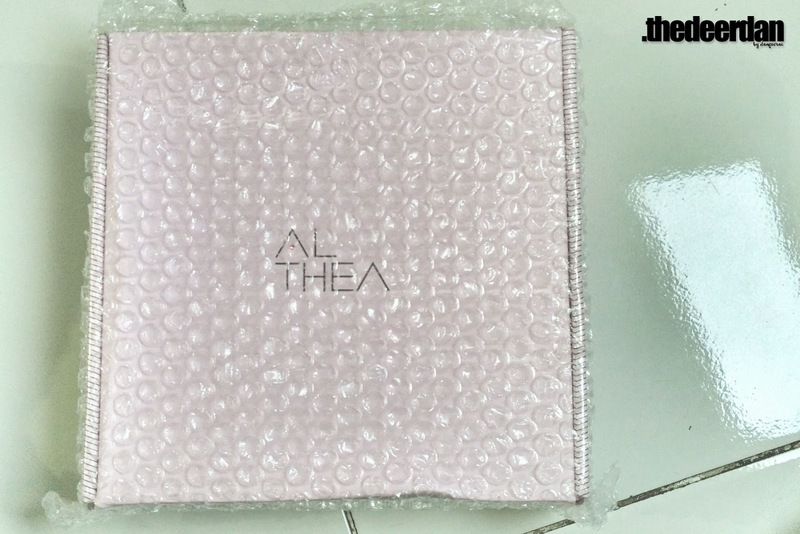 The box package is wrapped with bubble and thick pink plastic, so cute. So, it's basically more expensive than offline store in the origin of SK, but cheaper than the other online store and official offline store in Indonesia, absolutely. Earlier, The process between order placed and the package shipped didn't takes more than 2 days, but I think since the growth of their customer, it took 3-4 days before shipped nowadays. Never bother me tho, still love to buy here. For Indonesia resident, you can pay with bank transfer or credit card. The stuff is promised to be original and new. Unlike the other free shipping offer, the courier that Althea used still provide a tracking code so that we can estimate where were our package is right now. 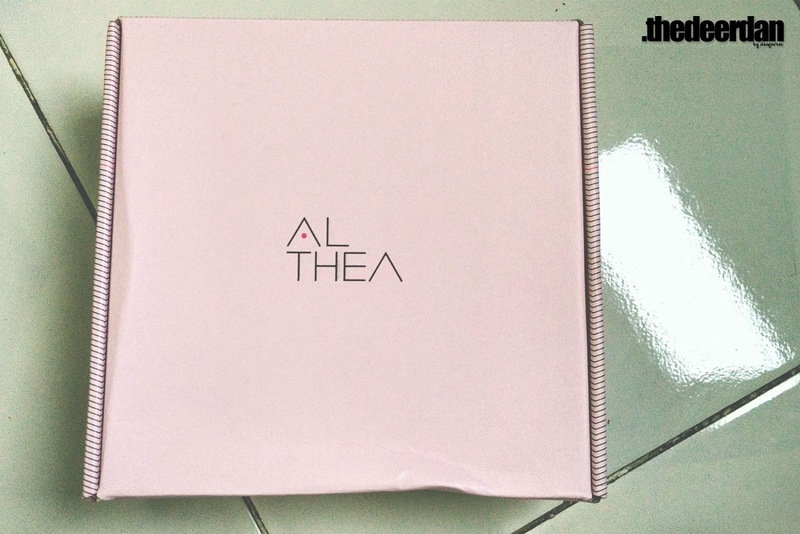 I'll gladly recommend Althea to every friend of mine which looking for makeup or skin care from Korean Brand, though Althea is just one year old and the product isn't as much as K*****buys. Their free shipping is worth considering.